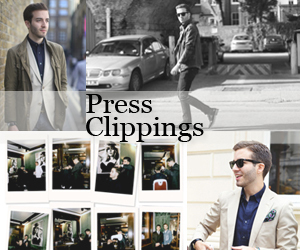 Fashion, Frankly: Shop the Mr Porter Sale! Further Reductions Up to 70% Off! Shop the Mr Porter Sale! 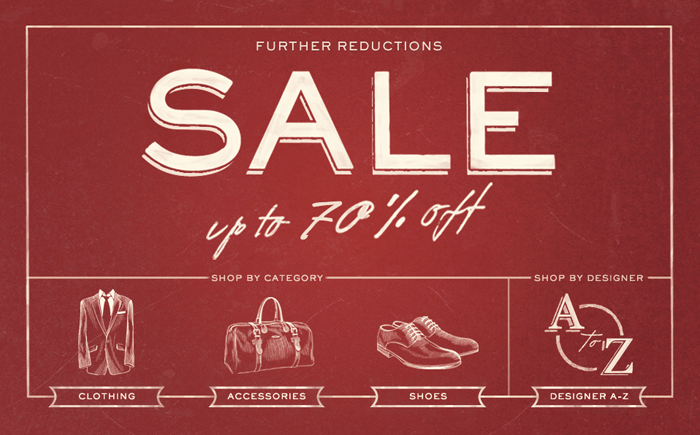 Further Reductions Up to 70% Off!